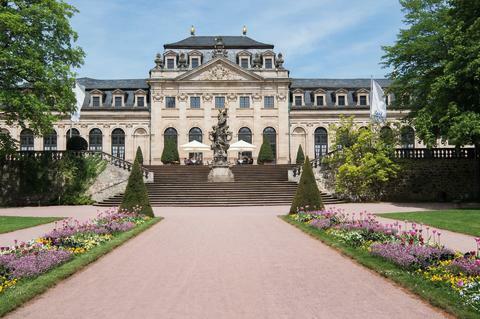 The Maritim Hotel am Schlossgarten Fulda is situated in the gardens opposite the palace, at the heart of Fulda's historical baroque district. ​Germany – country of gluwein, Leiserhozen and bratwurst. Think you know Germany? Think again. These new breaks at Maritim’s hotels across Germany allows visitors to experience a different side to the country and get under the skin of their host city.